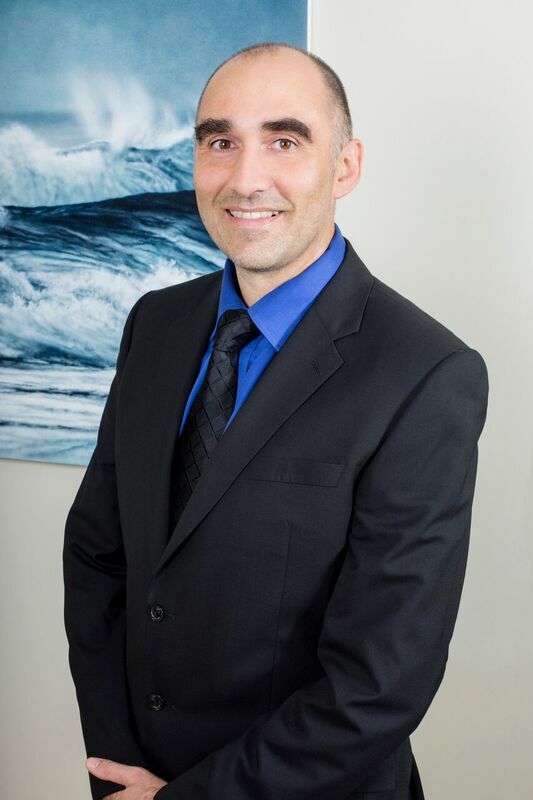 Janus Siebrits was called to the Nova Scotia Bar in 2006 after being accredited by the National Committee on Accreditation (Federation of Canadian Law Societies) as having an equivalent Canadian Law degree in 2005. Prior to moving to Canada in 2003; Janus received his law degree from the University of South Africa before becoming a member of the Western Cape Provincial Bar in South Africa in 2003. Janus's practice background includes commercial civil litigation, immigration and refugee law and personal injury and insurance litigation. Since 2006, Janus has been exclusively engaged in personal injury and insurance litigation with a focus on long-term disability claims and motor vehicle accident litigation. Janus has appeared regularly before Federal Canada Pension Plan Disability Tribunals (CPP), the Supreme Court of Nova Scotia and the Nova Scotia Court of Appeal. Janus is a member of the Atlantic Provinces Trial Lawyers Association and the Ontario Trial Lawyers Association. Janus believes that the profit motive of insurance companies all too often comes in conflict with the every-day insured person on the street who is simply trying to get what they had been promised: "Insurance companies are businesses – they don’t make money by paying out money to their insured's. They will often look for any reason to refuse or delay a pay-out." Unfortunately the only realistic recourse that these every-day insured persons have is to seek the help of a firm like MacGillivray Law in helping them obtain what they are entitled to – nothing more, nothing less. Janus lives in Halifax with his wife Linda.